4k00:15Lilac flowers. Shot in 4K (ultra-high definition (UHD)), so you can easily crop, rotate and zoom, without losing quality! Real time. 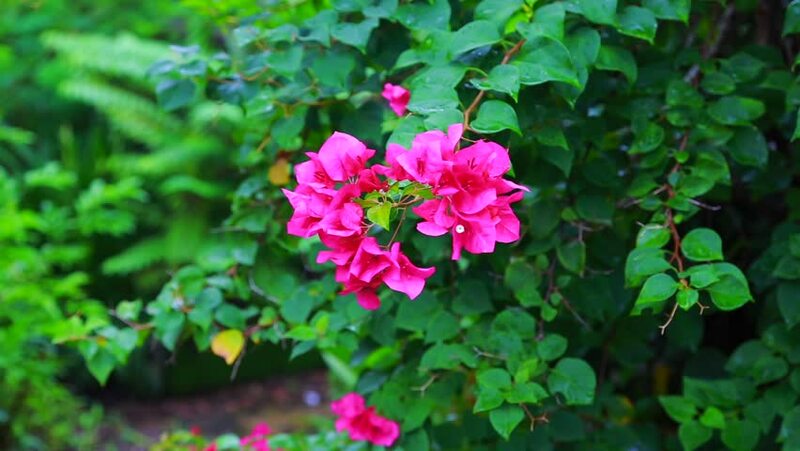 4k00:21Rose bush and bush vines. Closeup. Low DOF.